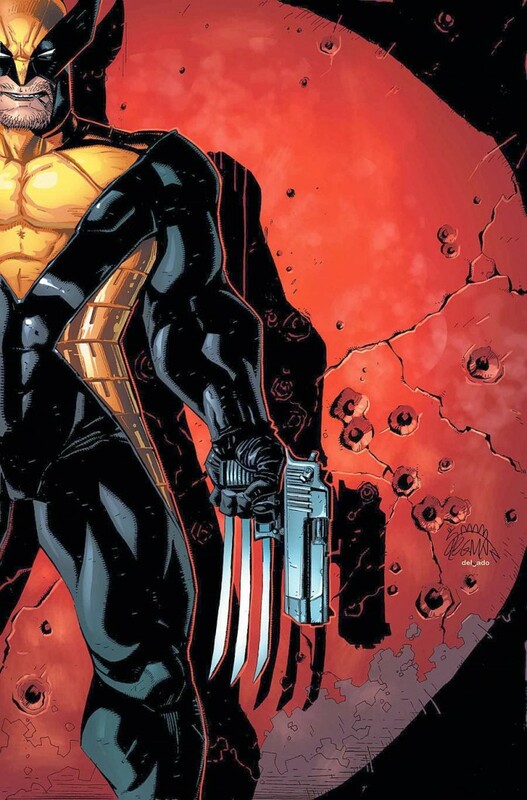 Wolverine with armor? And a gun? Wrong for me, wrong for AMERICA!